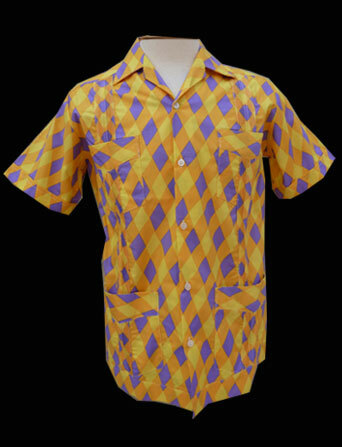 If you want to stand out in court wear this snazzy Jester's harlequin shirt. 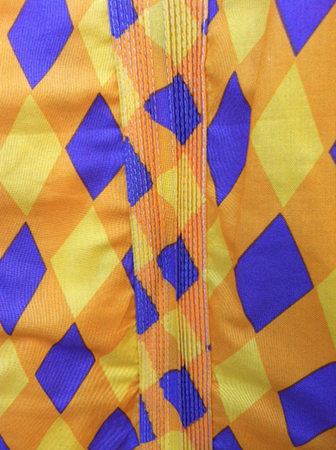 Traditional Guayabera- 18 pleats- 4 pocke design- Limited Edition- Polished Cotton 100% Cotton, European Sizing. These beautiful shirts run a bit small so order wisely. We won't tell if you get a size larger! Guaranteed conversation starter!